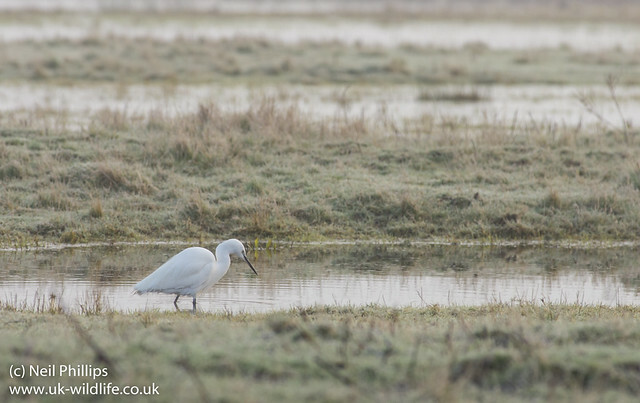 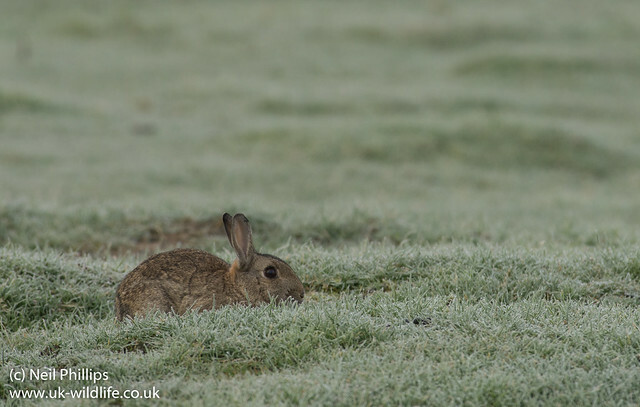 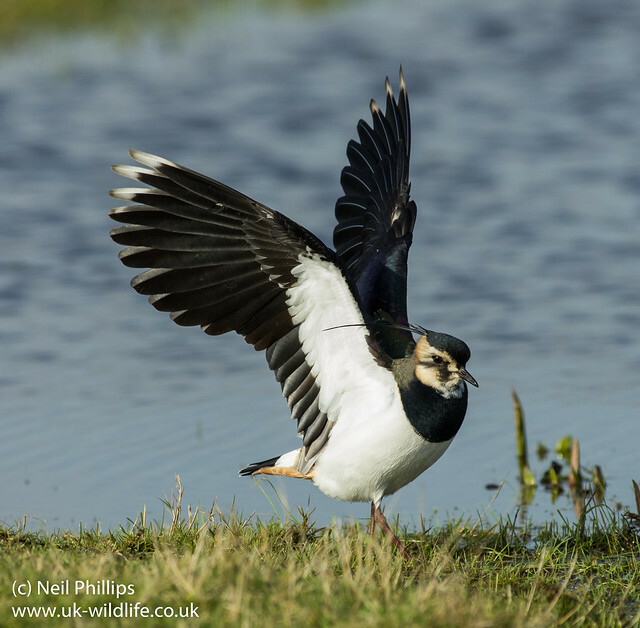 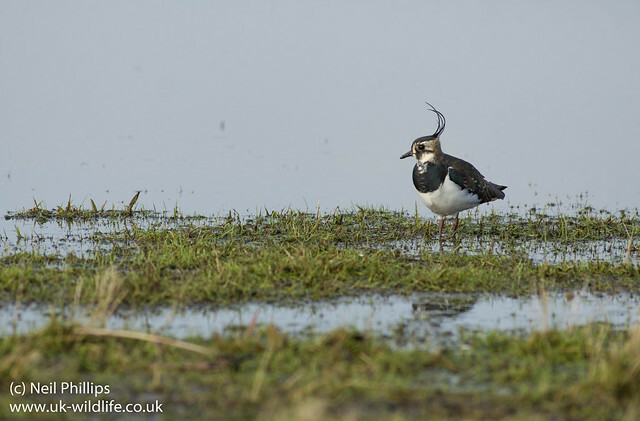 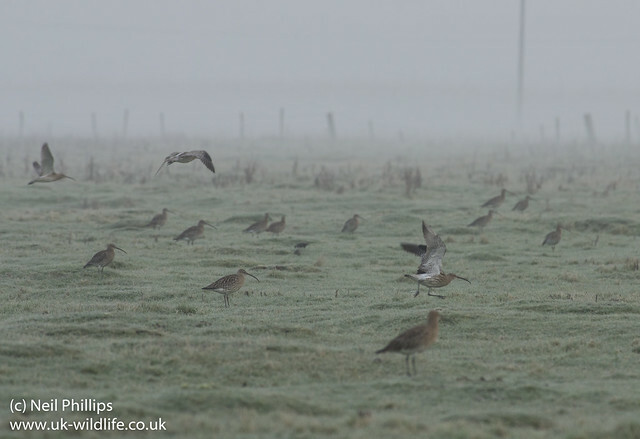 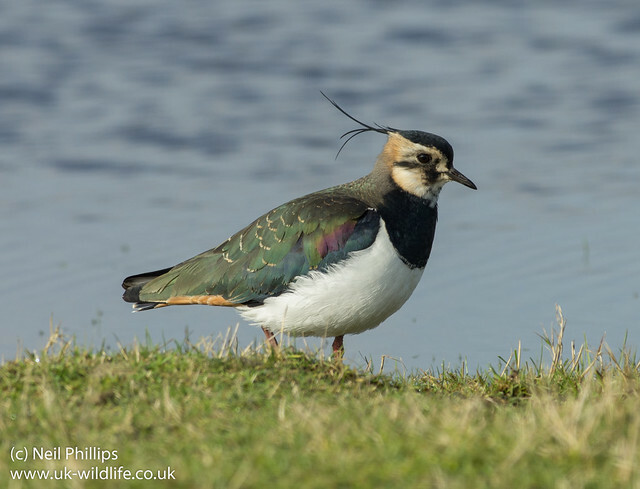 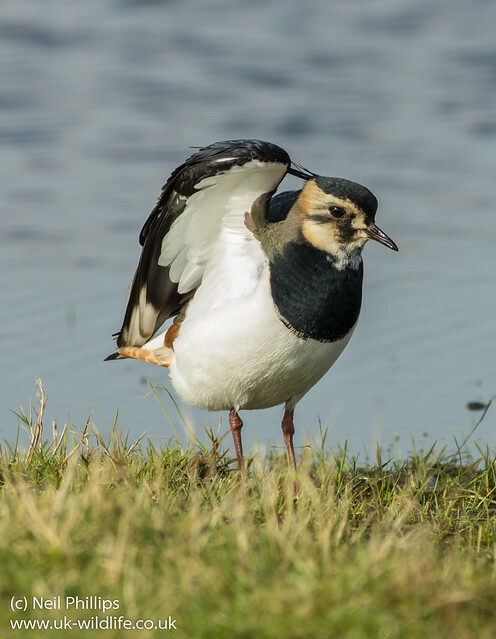 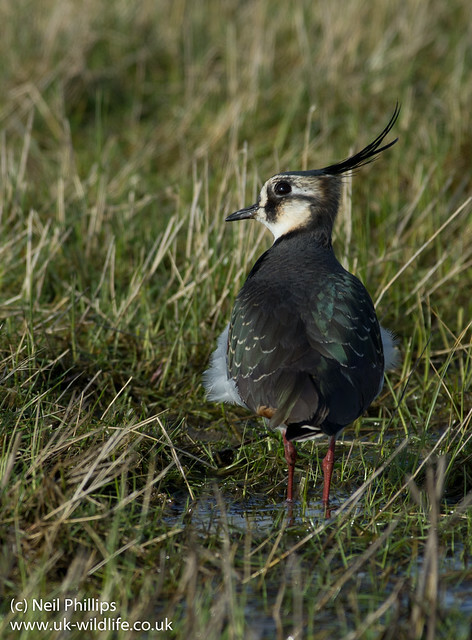 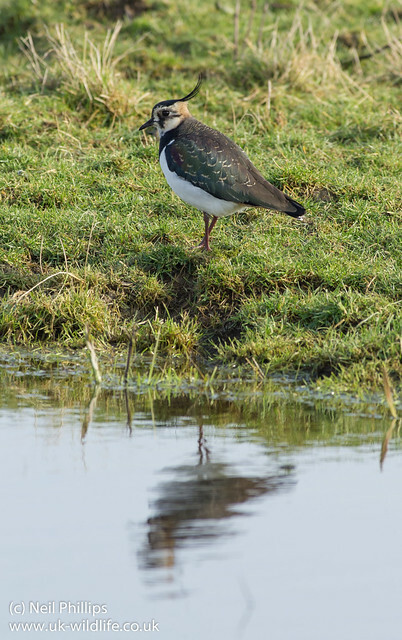 More photos from Elmley Marshes: there were a number of lapwings by the road and I got some nice shots of them. 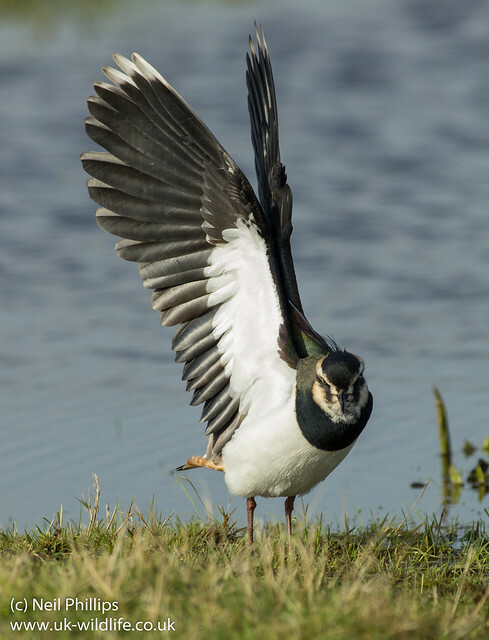 I got one as it stretched its wings. 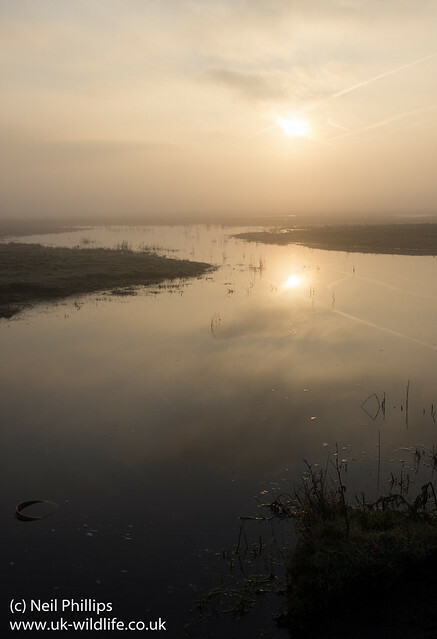 And some different shots too. 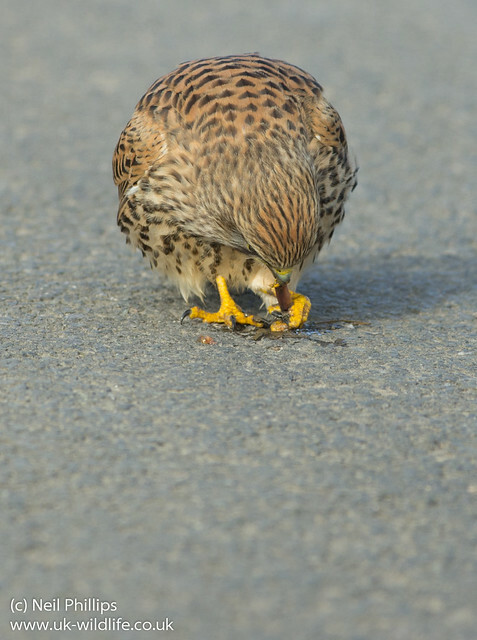 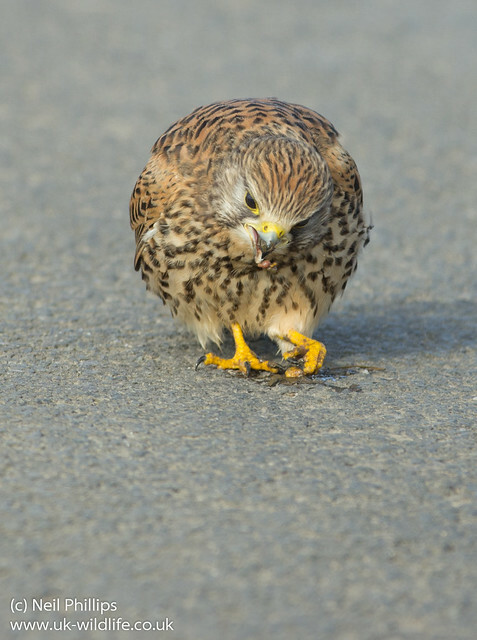 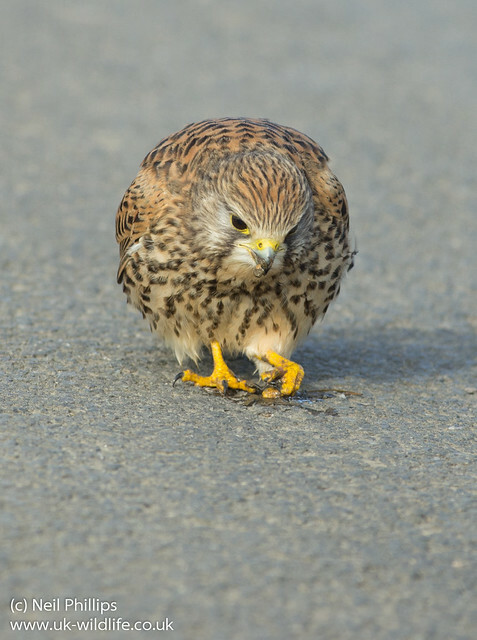 A few more from that great day On Sheppey, this time of a kestrel that flew along side my car before landing in front of me to eat a worm. 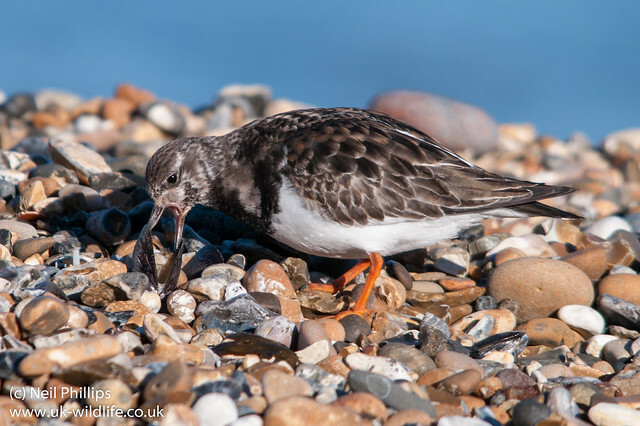 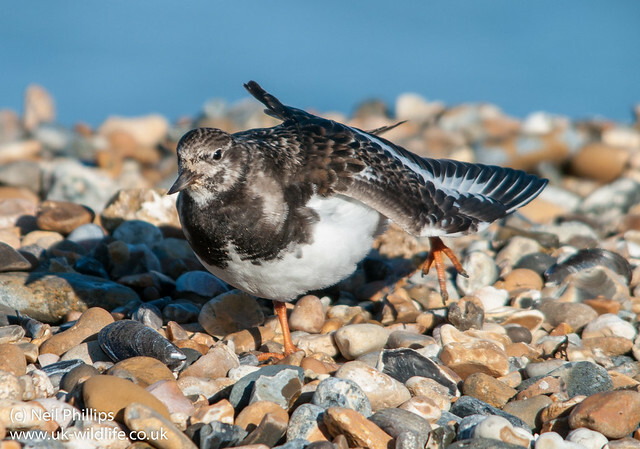 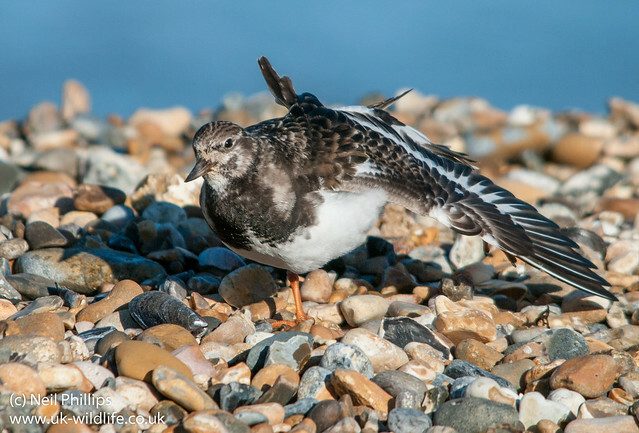 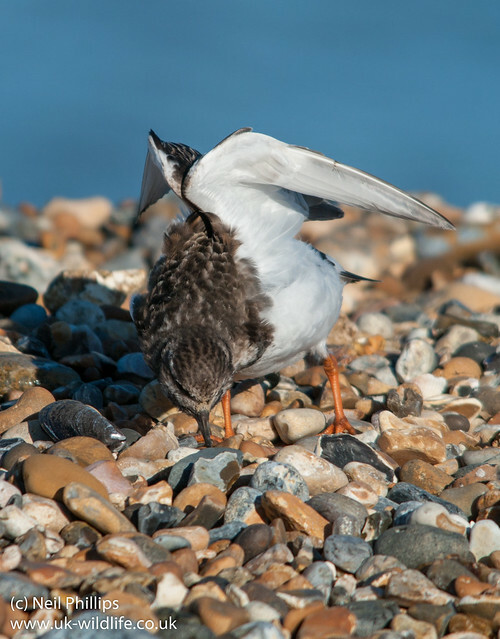 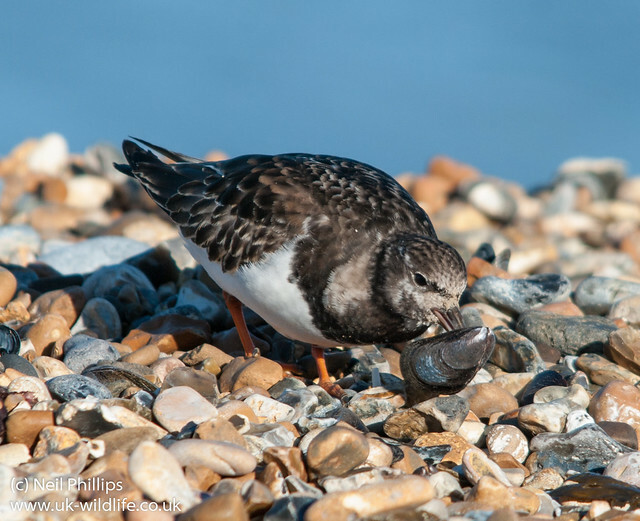 I’ve been processing some of my backlog recently and I came across these photos of turnstones at Reculver in Kent.